King County must pay a fine of $361,000 and make improvements to the West Point treatment plant after a catastrophic failure on Feb. 9. 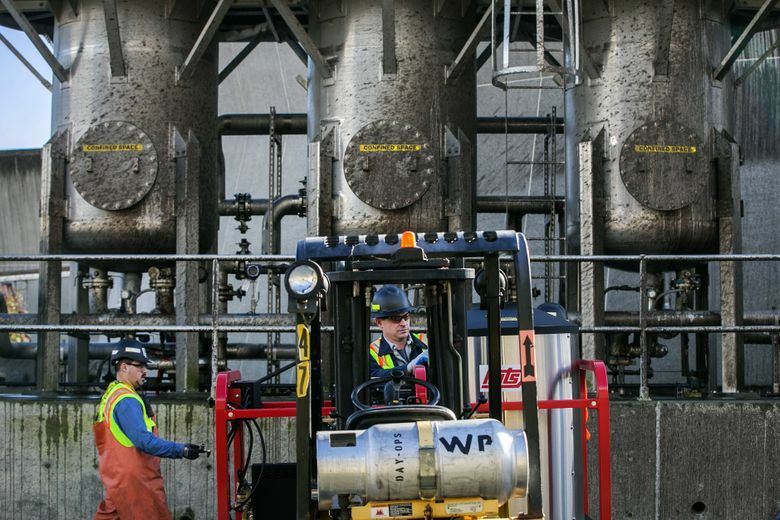 The Washington Department of Ecology (DOE) hit King County with $361,000 in fines and massive improvement requirements to the West Point Treatment Plant that could cost an additional $1 million after the plant’s catastrophic failure Feb. 9. In the largest penalty for a publicly owned treatment plant, DOE’s investigation determined inadequate maintenance, reliability issues and lack of backup equipment as well as lack of employee training led to the plant’s damage and dumping of untreated wastewater into the Puget Sound. “A treatment-plant failure of this magnitude is completely unacceptable,” Ecology Director Maia Bellon stated. The DOE findings echoed The Seattle Times investigation, published April 28, that detailed employees’ harrowing escape from rushing waters that gravely damaged the sewage-treatment plant. King County dumped an estimated 235 million gallons of untreated wastewater — including 30 million gallons of raw sewage and hundreds of tons of partially treated solids near Seattle’s Discovery Park beach. King County, under an administrative order, must better train operators for emergencies, monitor emergency bypasses, improve reliability of equipment and upgrade the critical alarm features of the plant’s control system by Aug. 1, 2018. King County Department of Natural Resources and Parks Director Christie True stated some improvements have already been made to the plant, such as replacing equipment and additional emergency training for employees. The plant became fully operational May 12. “We’re now focused on long-term planning to address West Point’s biggest operational challenges, which include greater demand on the plant driven by population growth, urban development and stronger storms resulting from climate change,” she said. King County must pay the fine within 30 days or appeal the penalties with the Washington State Pollution Control Hearings Board. The county stated it won’t dispute the enforcement action. One of the many problems was with an inexpensive piece of equipment — a float switch that signals if water levels are too high to protect the plant from flooding. When they repeatedly clogged, jammed and failed in the past, employees have bent the rod back in place instead of replacing them. “Despite a history of problems with the float switches that dates to 2000, the supervising operator relied on the switches,” DOE documents show. In addition to the DOE fines, rate payers must pay King County’s $250,000 insurance deductible. Insurance companies will pay for the estimated $35 million in damage to repair and replace motors, insulation, electrical panels and transformers. 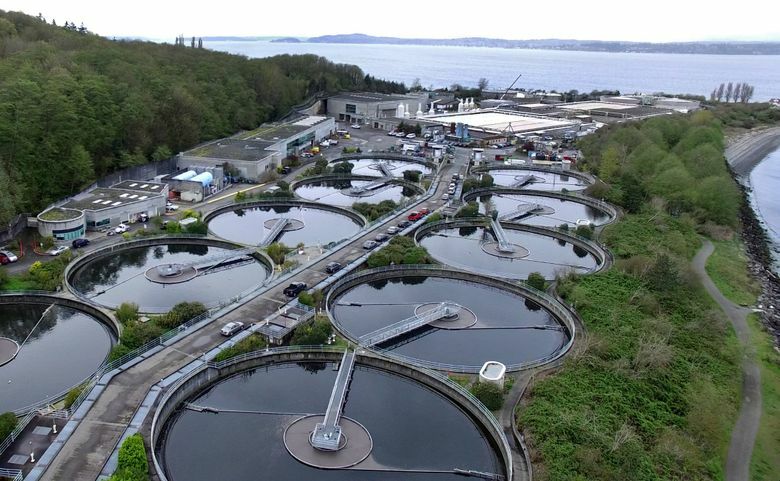 The plant has seen flooding, near misses and millions of gallons of raw wastewater dumped into Puget Sound in 2000, 2006 and 2009.